i will be adding more asap. SNOWBOARING IS THE BEST THING OUT THERE. EMAIL ME WITH YOUR PICTURES AND I WILL POST THEM. HERE ARE THE ITEMS I OWN. THESE ARE MY SNOWBOARD AND BOOTS. 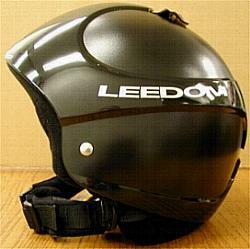 THIS I A PICTURE OF MY HELMET! THESE ARE MY COOL GOGGLES. click here to see pictures TRICKS and video of me snowboading and picture of people who have sent me pictures. click here to buy snowboard stuff at great prices!